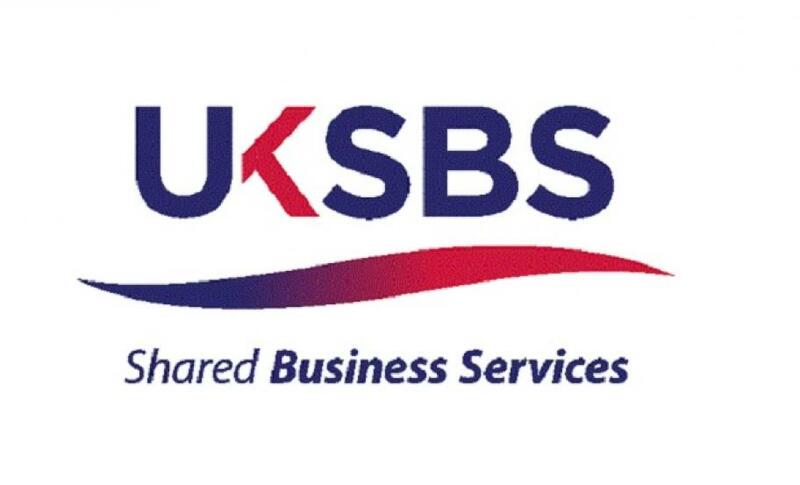 Public sector procurement service UK-SBS (shared business services) has announced that it will cancel the long-delayed £750m consultants framework just weeks after Turner & Townsend agreed to halt its legal challenge against it. The cancellation of the Project Management and Full Design Team Services framework by UK-SBS has been viewed as a surprise to the industry since last month sources close to the job confirmed it was set to commence within a matter of days. The framework was originally set to go live in June of last year but was significantly delayed when Turner & Townsend (T&T) launched a legal challenging alleging that “price manipulation” had taken place by some of the bidders shortly after the winners of the framework were announced. UK-SBS claims that the decision was taken, in part, because the Crown Commercial Service had decided to establish a “Buildings” category that would “offer a centralised commercial and procurement service for public sector construction projects.” UK-SBS also claims that feedback from suppliers on the “design of the agreement” and the delays due to the legal challenge were also factors in their decision. UK-SBS added that a re-procurement for consultants would take place “in due course” and that public sector clients could use the Crown Commercial Service’s spot buying service in the interim period. If you have been affected by this decision and would like some advice, please contact us. Email info@logicpm.co.uk or call us on 0203 397 7444.